As most will know all standard bus routes have to be registered with VOSA (or whatever they are called this week). These registrations change over time all of which are recorded in Notices & Proceedings. As part of an ongoing project to look at all bus routes in Devon & Cornwall I am slowly going back through the documents to chart all of these changes – not an easy or quick project by any means! 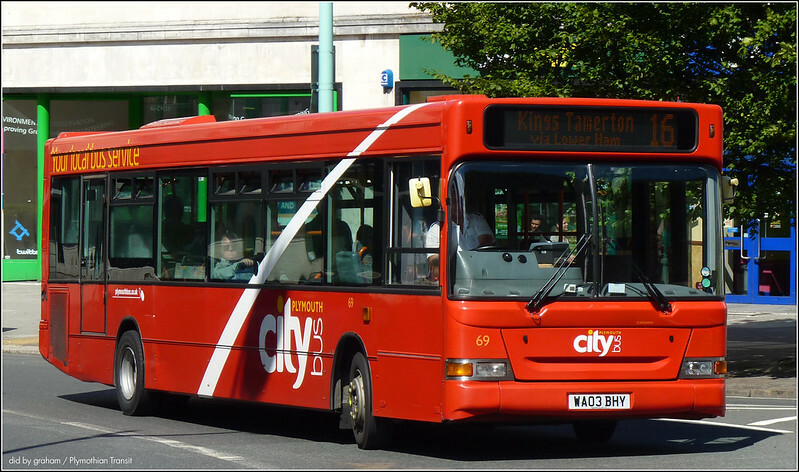 I am currently looking at all the Plymouth Citybus registrations in order starting with 1. The very latest route registered is number 173 which give you an idea of the work involved. 05 May 2013  Amend Timetable: Service 16 has been re-timed to improve reliability with services operating every 15 minutes for more of the day than at present. Service 16B is to be replaced with Service 16. 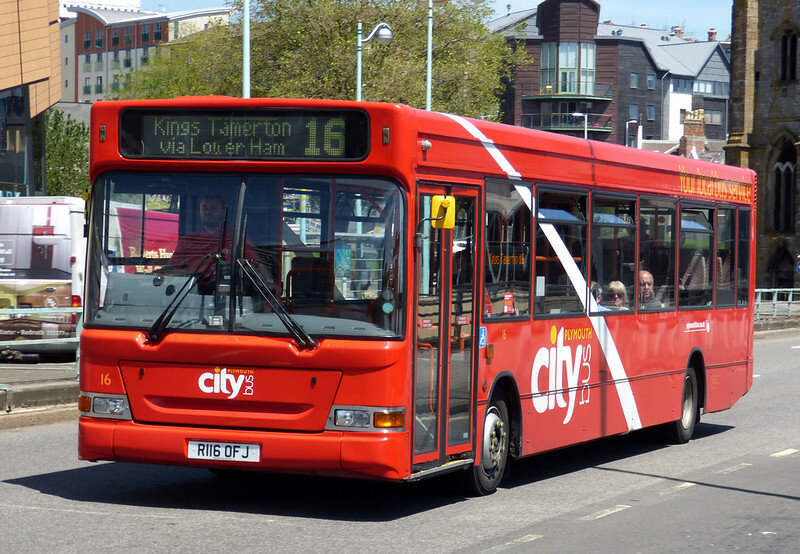 (Services to Holly Park being covered by changes to the Service 43B) Sunday will see services in Kings Tamerton increased from the current hourly to every 30 minutes during the day evening services will continue to be provided on an hourly basis. 12 April 2015  Amend Route & Timetable: Departs from Royal Parade A1. Outbound serves Western Approach and inbound serves Cobourg Street and Viaduct. Monday to Saturday now up to every 20 minutes, Sunday up to every 30 minutes. Anyone seen the new Citybus website ? It is awful, so un - user friendly esp for Timetables. Also it says Fare tables are avail for all routes.. I can not find them anywhere.